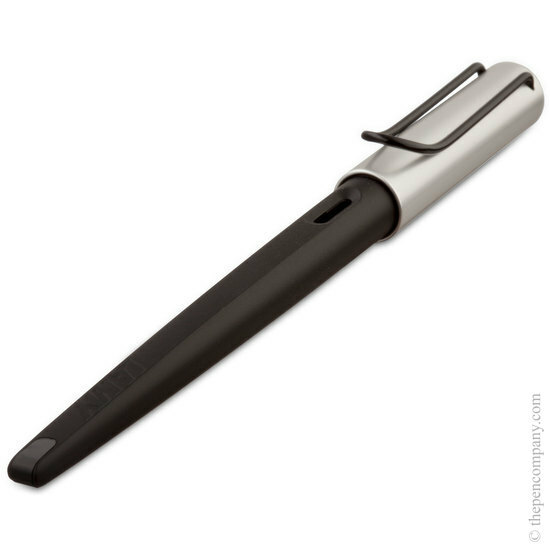 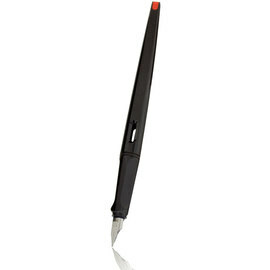 The Lamy Joy AL calligraphy pen has a matt resin barrel, complimented by an anodised aluminium cap. 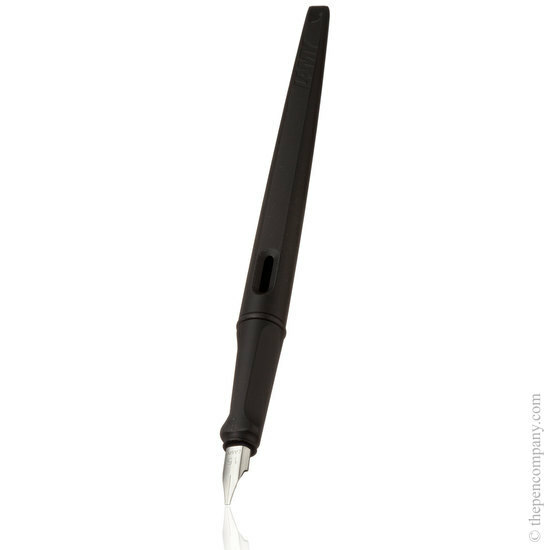 It's elegant tapered shape, redolent of traditional writing instruments, combined with the modern triangular grip section, are designed to encourage perfect posture and ensure a comfortable writing experience. 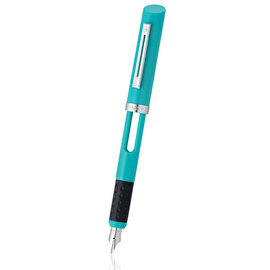 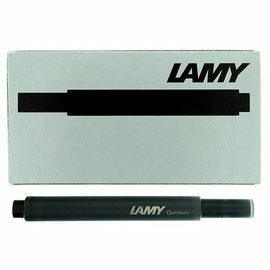 The Joy AL comes with the Lamy stub nib and is available in a choice of three widths: 1.1, 1.5 and 1.9mm. 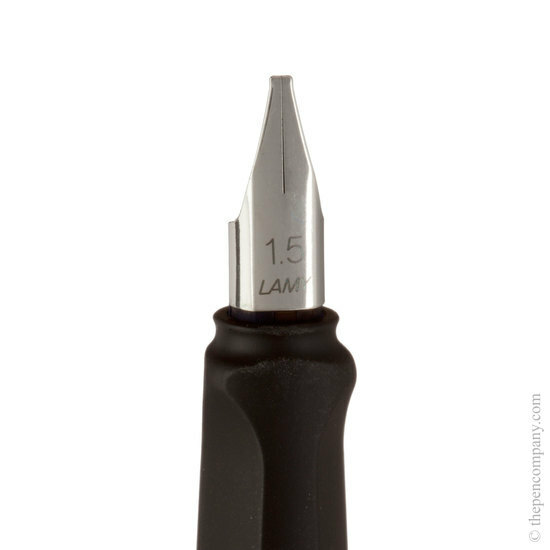 The square end of the stub nib will produce a broad line in one direction, and a fine line in another, with continual variation in between. 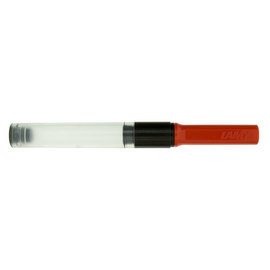 The Joy AL accepts the Lamy T10 ink cartridge, or can be filled from an ink well using the Z24 converter, available separately.